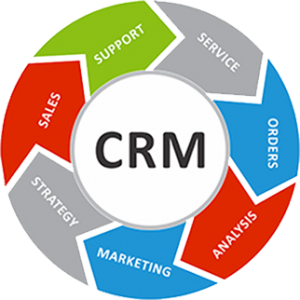 CRM software that allows a business to manage all the organization's interactions with customers and/or potential customers. 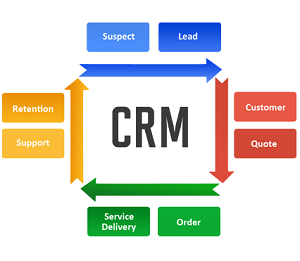 The CRM typically involves a marketing automation platform, sales tracking software or module, and contact management for customer service and/or technical support. 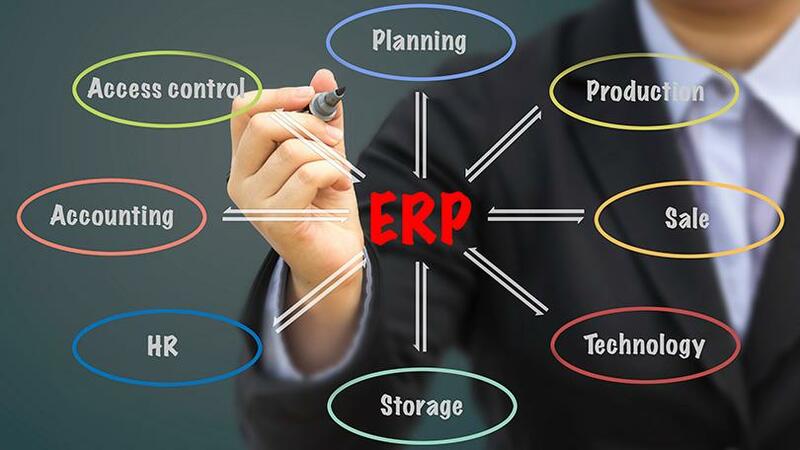 An integrated pre-packaged computer software that lets the organization to manage and control business processes, going on in the organization. A computer software that ensures companies to record every transaction and interaction with the present and prospective customers is CRM.